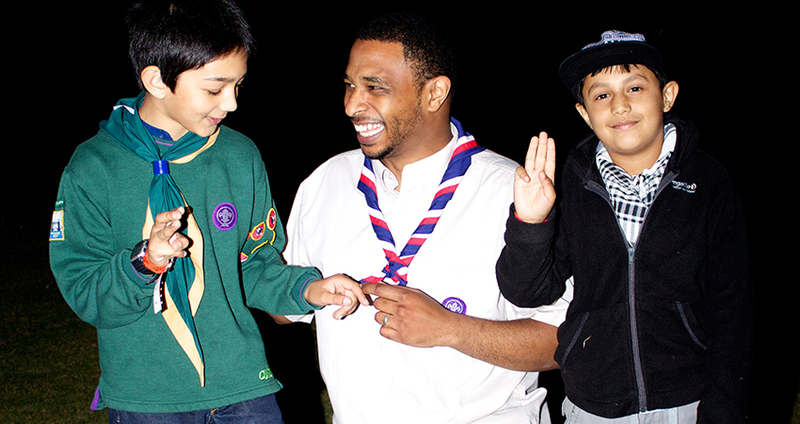 Muslim Scouting in the UK emerged in the late nineties. It developed from a few Muslim Scout Leaders who believed in the values of Scouting and who wanted the Muslim community to share in its benefits and fun. In the last few years the idea of scouting has gained a lot of supporters in the Muslim community. The Muslim Scout Fellowship (MSF) is the UK’s official body for all Muslim adults who are active in Scouting and is part of The Scout Association in the UK. It’s main aim is to bring scouting to the Muslim communities of the UK so that together our young people can develop into productive and beneficial members of their societies.